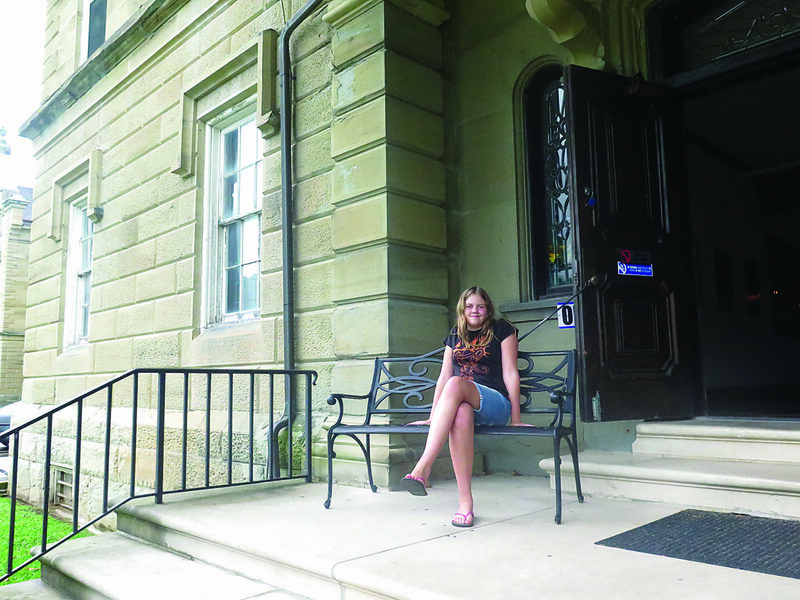 Dressed in a “Stranger Things” T-shirt, the author’s daughter Emma poses for a photo on the front porch of the Trans-Allegheny Lunatic Asylum. Trans-Allegheny Lunatic Asylum ghost-tour guide Scott Lowther prepares to shut the author’s daughter Emma in a closet where paranormal activity previously had been reported. Emma emerged stating “something’ brushed her arm. Photos by Betsy Bethel Tour-goers re-enter the main building of the Trans-Allegheny Lunatic Asylum in Weston, West Virginia, after visiting the nearby medical center. The 200-foot-high tower was among the many major restorations made by the Jordan family after purchasing the former Weston Hospital in 2007. It is open for daytime and nighttime ghost tours, heritage tours and, through Nov. 3, the Hospital of Horrors haunted house. 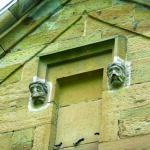 It is thought Irish stonemasons in the 19th century carved grotesque faces such as these into the asylum’s walls to ward off evil spirits. 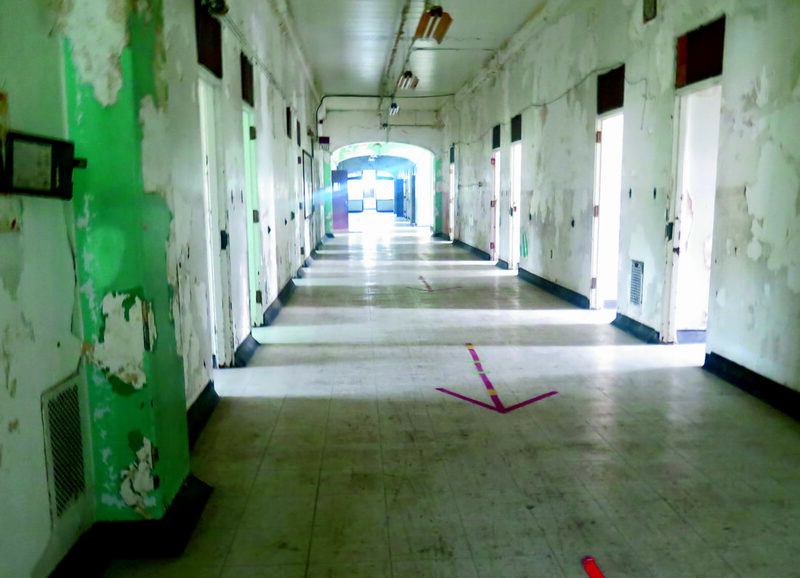 A sunlit hallway of the Trans-Allegheny Lunatic Asylum illustrates the bright atmosphere envisioned by 19th-century physician Thomas Kirkbride whose work on treatment of mental patients inspired the building’s design. Zandel, who didn’t provide his last name, greets guests before beginning a historical tour of the former state mental hospital that opened in 1864. 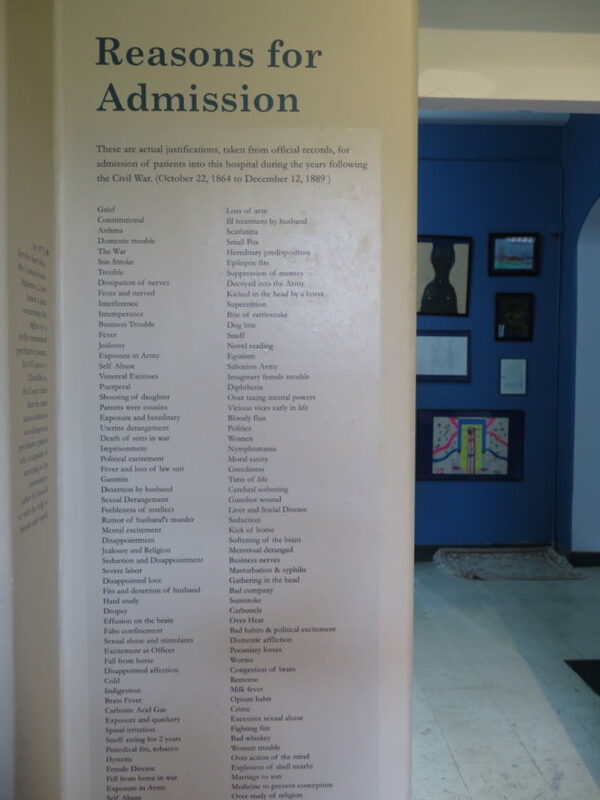 A list of reasons for admission to the Trans-Allegheny Lunatic Asylum is painted on the wall, taken from late 19th-century records, with part of the patient art gallery shown in the background. I’m still not sure whether the pun was intended. We hit the154-year-old former psychiatric hospital for a one-hour heritage tour followed by a 90-minute daytime ghost tour on our way back from nearby Stonewall Resort a few days before school started in August. Despite all the amenities at the top-notch resort, it was the asylum that inspired Emma to tag along on the overnight trip with me and our Russian college exchange student, Kirill. Leading a ghost tour in broad daylight takes talent, and our guide, Scott Lowther, delivered. It didn’t hurt that our tour group included several pre-teen and teen girls, who in my experience are simply goofy about the paranormal, thanks to popular shows such as “Buzzfeed Unsolved,” “Stranger Things” and “Supernatural.” If Scott called for a volunteer, they were the first to put their hands in the air. In one of the attic rooms, Emma, another girl and an adult man took turns being shut inside a dark closet. The other two said the closet was eerily quiet, but Emma reported feeling something brush along her arm. Upon her return to school a few days later, she told the class it was the highlight of her summer. With the sun streaming in the tall, barred windows and illuminating all the creepy corners, it was easy to be skeptical. But I can see that by moonlight or flashlight, with a guide like Lowther telling tales of patients’ misdeeds and matter-of-factly recounting chilling and unexplained experiences, one could easily be spooked. The odd shapes revealed by random patches of peeling paint alone would freak me out. Three guesses where Emma wants to go for her 13th birthday, and the first two don’t count. Construction on the Trans-Allegheny Lunatic Asylum began in 1858, and the grounds were used by troops during the Civil War. It accepted its first nine patients in 1864 but wasn’t fully operational until 1881 under the revised moniker of West Virginia Hospital for the Insane. The sprawling stone structure was designed using the philosophy of Thomas Kirkbride, a Quaker physician who believed patients with mental illnesses should be provided with privacy, exposed daily to sunlight, and receive other humane treatments. His hospitals featuring long corridors arranged in staggered wings became the standard for mental institutions around the country; there were nearly 80 built in the U.S. based on his philosophy. Designed by architect Richard Andrews, the Weston hospital is the largest hand-cut stone structure in North America and boasts 9 acres of floor space. Despite Kirkbride’s good intentions, within the first years of full operation, the hospital had more than 700 patients, which far exceeded his assertion that no more than 250 patients should be housed in one institution. Overcrowding spiraled out of control in the first half of the 20th century. By 1951, the hospital reportedly had 2,000 patients, including men, women and children with varying degrees of illness, from violent criminals to geriatric patients with dementia. Lobotomies became standard procedure, administered indiscriminately to roomfuls of patients. The hospital underwent two additional name changes: It became the Weston State Hospital in 1980 and was known simply as Weston Hospital until it was closed in 1994, a victim of the deinstitutionalization movement. Some of the patients were transferred to a nearby smaller facility called Sharpe Hospital. 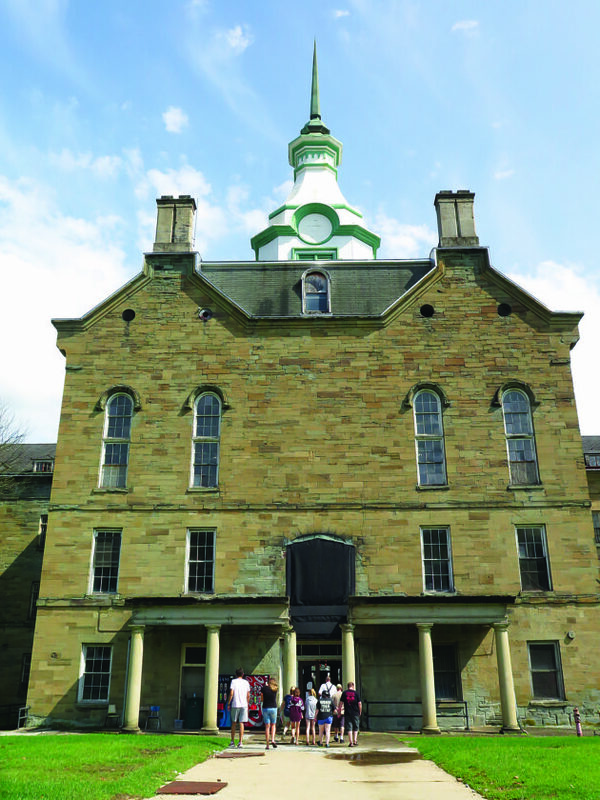 Named a National Historic Landmark in 1990, the hospital remained shuttered for 13 years before Morgantown resident Joe Jordan bought it at an auction in 2007 for $1.5 million. 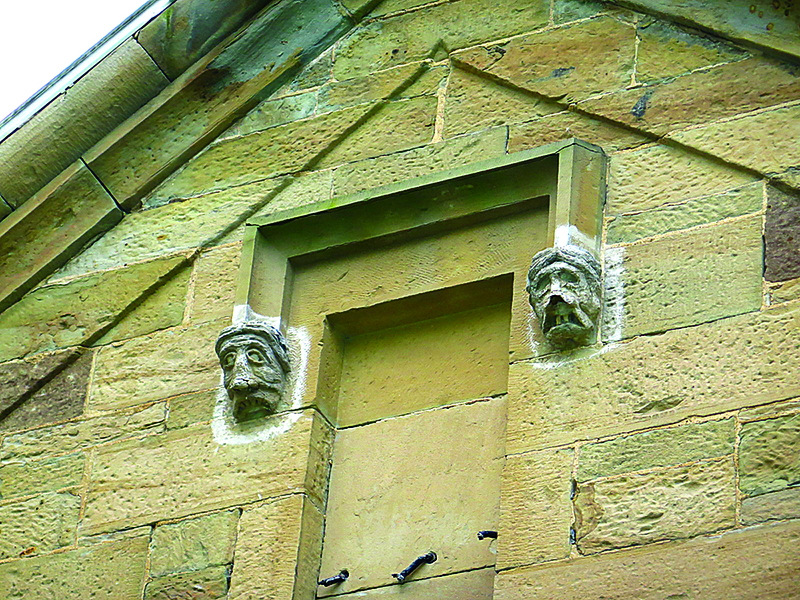 A ventilation and asbestos abatement contractor, Jordan had tried to save the old Spencer mental hospital from demolition and when Weston became available he jumped on the opportunity. He changed the name back to Trans-Allegheny Lunatic Asylum and began working to meticulously restore the main building and open it for tours. Jordan and his grown children operate the asylum. His son John is the “haunt coordinator,” working year-round on the haunted house that opens each October, running this year through Nov. 3. His daughter Rebecca is the operations manager, and Joe himself is on site every day, traveling from Morgantown to Weston to make sure things are running smoothly. “He’s very hands-on. He takes a lot of responsibility for ensuring the safety of the building. … He takes a lot of pride in everything we do here,” said Bethany Cutright, former nighttime ghost-tour guide who is now the office manager. The asylum employs 10 people year round, adding additional tour guides in spring, summer and fall. In October, “the payroll goes through the roof” to about 50, Cutright said, including actors and guides for the haunted house and Zombie Paint Ball excursions. For the latter, “we load up our willing participants into the back of a troop transport truck … and drive through the farm land and save humanity from zombies. 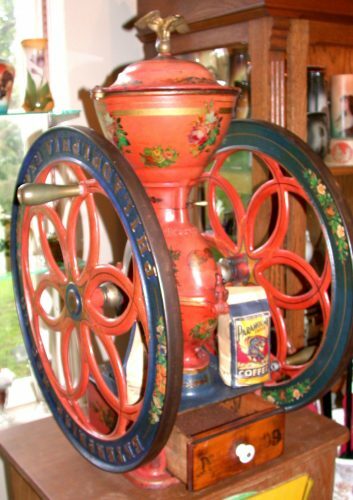 It’s just a fun thing to do,” Cutright said. Each year, John Jordan tries to make the haunted house — it’s called Hospital of Horrors — into something new and spectacular. This is the 11th year for the Halloween haunt, located on three main floors and the basement of the former tuberculosis facility adjacent to the main building. The premise is “a demented doctor” who “has brought his patients’ nightmares to life,” performing “sadistic experiments” that turn them into horrifying creatures in his quest to achieve immortality, according to the website. There are no actors during the year-round tours, unless you count the guides who wear period costumes and are well trained in both the hospital’s heritage and its haunted history. The office workers also dress for the part in vintage white nursing uniforms. The guides know a bit about theatrics, too, whether it’s the art of setting up a good story or dropping the perfectly timed, titillating fact. The ghost and heritage tours are done separately. 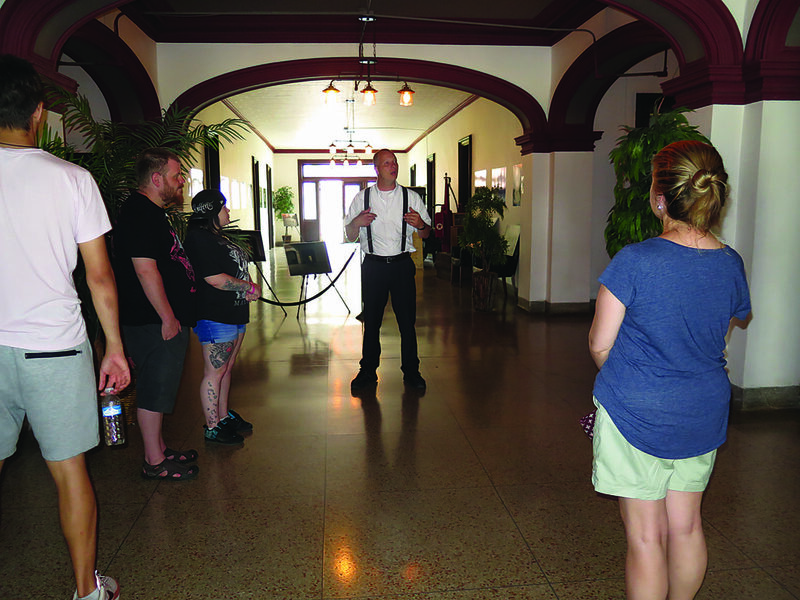 Guests can ask the ghost-tour guide anything about the building’s history, but it’s verboten to question the history-tour guide about anything paranormal. This rule is to respect the guests who are interested in the history but find the supernatural stuff too scary, distasteful or offensive. Our heritage-tour guide, Zandel (no last name provided), was dressed in a short-sleeve white shirt, black pants and black suspenders His presentation was slow and methodical without being boring. He took us through several wards in the main building, including the geriatric and pediatric wards and the doctors’ quarters, as well as the medical center built in 1930 behind the main building. Before and after the tour, guests are encouraged to wander the first floor museum exhibits, including medical equipment, photos of patients and artwork created by patients in the late 20th century. 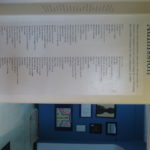 One room features several panels delineating a timeline of significant events in the hospital’s history. Zandel pointed out places where fire, death or violence had taken place, but kept his presentation formal. He also related the disturbing fact that women could be forcibly admitted by their husbands and left there indefinitely. Children in the hospital may have been orphaned or put there when their parents couldn’t control them. 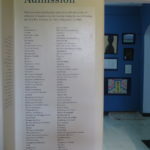 Printed on one wall is a list of reasons for admission, taken from official records dating from Oct. 22, 1864, to Dec. 12, 1889. They include: domestic trouble, desertion by husband, uterine derangement, severe labor, fall from horse, cold, indigestion, remorse, opium habit, politics, moral sanity, worms, sunstroke, egotism, bad whiskey, marriage to son and over study of religion. After asking Emma if she was excited, Lowther, who resembled the Pittsburgh Dad minus the “yinzer” accent, led us through all four floors of the main building telling some of the same stories as Zandel but with a supernatural slant. Spots where particularly bloody events had taken place coincided with reports of paranormal activity, he said. 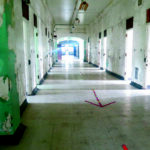 He described apparition sightings, voices and sounds coming from unoccupied sections and rooms, and guests and staff being physically touched — and in a couple cases even harmed — by invisible forces. He even pulled up pictures on his cell phone to show us the victims with nasty scratches down their faces. Both Lowther and Cutright said they had several experiences they could not explain while at work. 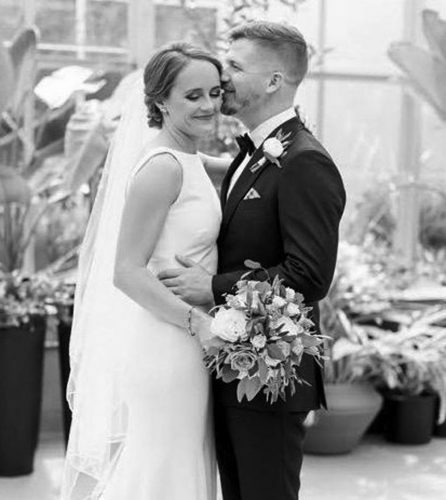 When she was a nighttime tour guide, Cutright said she was gesturing toward a room on the second floor where a stabbing had taken place and saw a man in the room leaning over the sink. It was Halloween season and she assumed it was a reveler who had drunk too much before the tour and was being sick. 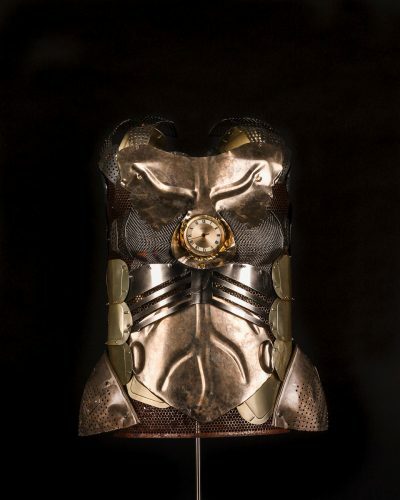 Everyone in her group was accounted for, however, and when she looked back in the room, it was empty. Another time, she and another employee were the only ones in the first floor main hallway when the lights quit working. She went to another part of the building to flip the breaker and wondered aloud to herself if that had fixed the problem. According to the asylum’s website, thrill seekers from SyFy’s “Ghost Hunters,” “Ghost Hunters Academy,” the Travel Channel’s “Ghost Adventures” and “Paranormal Challenge” have confirmed unexplainable phenomena. Emma had her mind made up in the affirmative before stepping inside, and I believe she had the best experience of all of us. 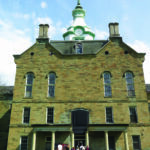 Whether you’re going for the history or the haunting, the Trans-Allegheny Lunatic Asylum is not a destination for the faint of heart. 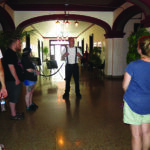 For information on the many tour opportunities, including overnight ghost hunts and private rentals, visit http://trans-alleghenylunaticasylum.com.